We offer express services with overnight 24 hour a day printing. 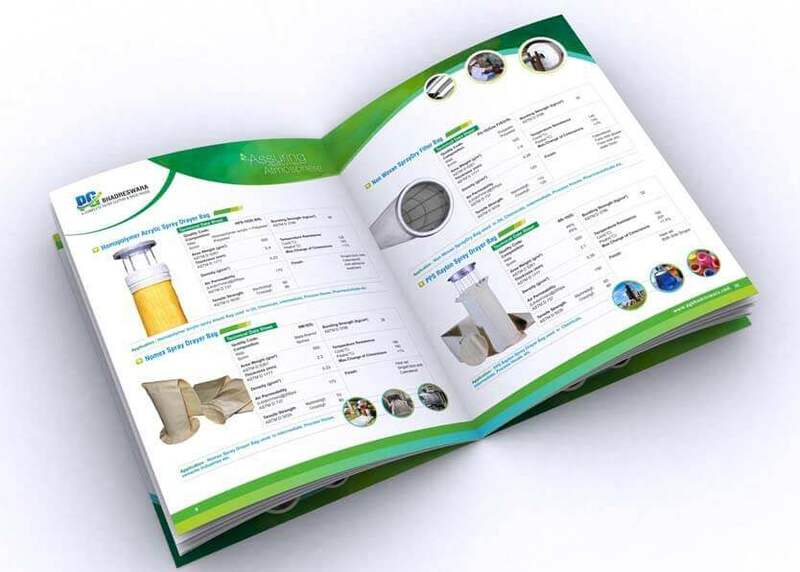 We print brochures, leaflets, flyers, documents, business cards and magazines. 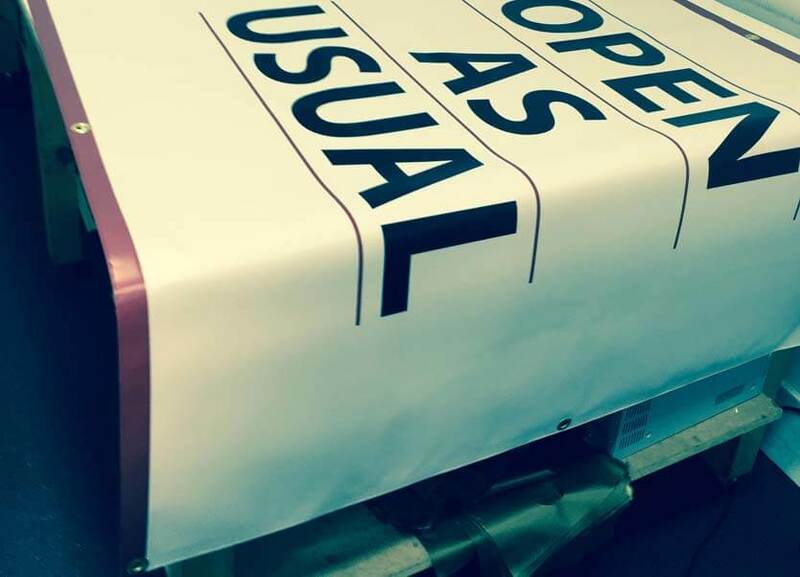 With our banner printing services in London you can get your company presented to a wide auditorium. Posters ara widelly used since early 19th century and are a effective metod of advertising your products. 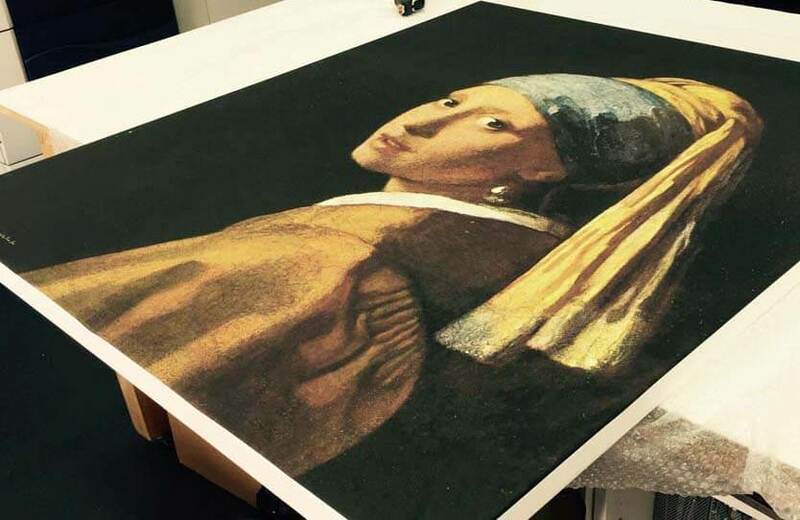 As old as canvas prints may be, this type of advertising media still remains to be one of the most effective strategies among advertising print media. 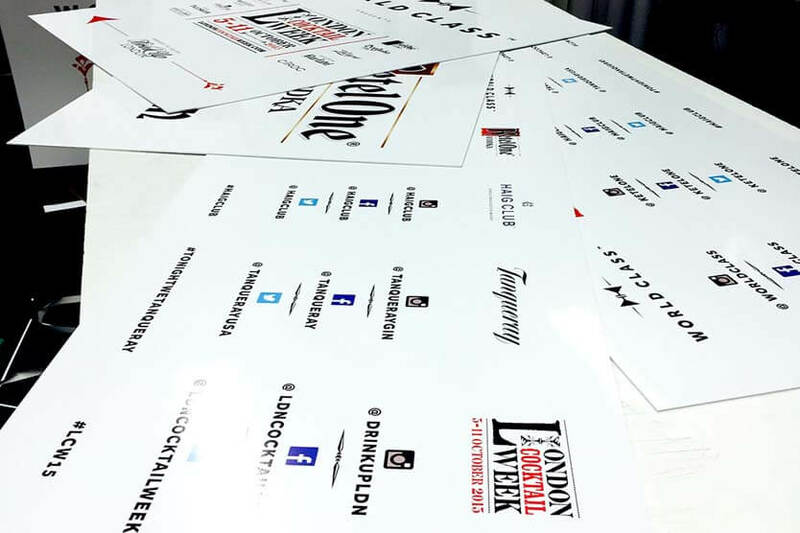 Printing is exceptionally useful if you consider a wide promotional campaign or want to reach a number of prospective customers with your materials. Therefore, the Silver Image Company would like to interest you in printers services in London. Our scope of activities is remarkably wide. We are capable of printing brochures, ads, banners, posters, and canvases. There is also the possibility of providing customized printers services if need be. 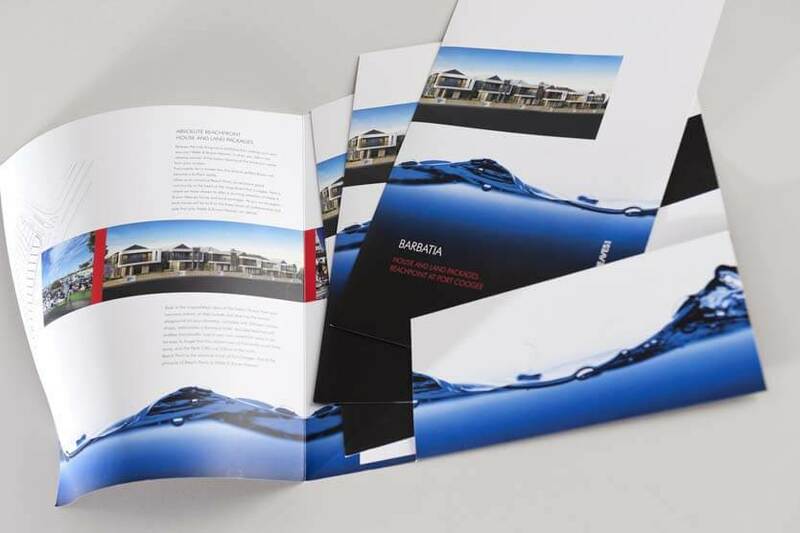 In such a case, all you need to do is to specify the material on which the content should be printed, its size, as well as the number of copies you would like to receive at the end of the process. We would also like to inform you that thanks to skilled staff and highly advanced devices, we are able to offer you printing in 24 hours from the moment of order placement. Our services are not only professional, but also quick and effective! Would you like to print an image of your beloved one on canvass? Do you happen to organize a large-scale promotional campaign that involves banners and brochures? If so, please contact us immediately and let us start mutually satisfying cooperation. We also can help you print vital documents. To be perfectly frank, Silver Image knows no limitations. The members of the company will be happy to take up yet another challenge and learn something new about the craft while printing highly unusual materials for you. We can ensure you that when it comes to printers services in London, it is hard to find a company with a better approach than Silver Image has. We have been appreciated by a number of customers and partners. Join them and check how easy and straightforward printing can be. You can also get in touch with us to ask for a detailed quote.